My relation with restaurant is in very unstable condition from last several years; unstable means…the relation can break totally or can be too strong in future. why boundless? Coz wearing a Bermuda and a half-sleeve t-shirt with disordered hair and following no etiquette you can take it only in home and moreover you don’t need to take care whether the gravy is coloring your upper, lower and side portions of your lips, if it’s happening then just carry on…you are in home. So, in the year 2015, it happened that for the first time in the history of my life that I bought some chicken pakodas from a restaurant which has a very good reputation on this item specially. While taking the pakodas my calculative mind started to knock, generally I am an “emotional fool” but also a student of science ( I was too good in math and too poor result), so I followed my calculative mind and decided to go for the experiment. 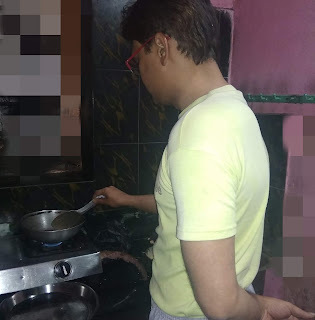 Whenever chicken is being prepared in my house it’s my duty to bring it because rest of the family members are far away from it, so my clear idea about the rate of the chicken(according to weight) made a relation with the chicken pakoda I bought. 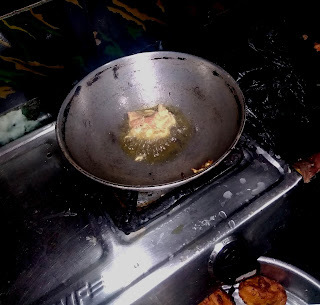 Finally I asked my Mom and my sister…”do you know how chicken pakoda can be made?” they explained it all and got it quickly. One day I prepared Chicken pakoda myself(in the year 2015) and from then till now I have never bought the same from any restaurant(though I have taken outside when visited any relative’s house), actually except some veg items all other restaurant items are prepared by my sister in our house and I added Chicken Pakoda in it. The question is …why should you try my way (not my “Recipe”)? 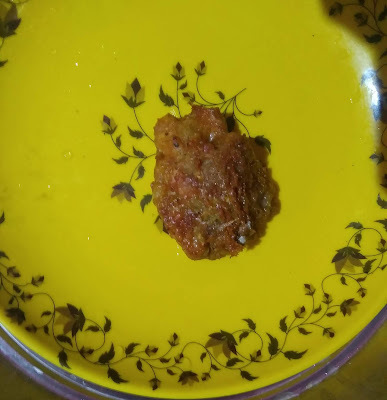 So, how much it costs in restaurants…average Rs 100-120 for 10 pieces, that gave me “Hichki” while seeing the size during taking, I wondered... Rs 100 for 10 pieces !!!!!!!!! 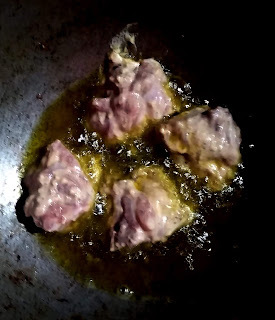 If I add 30 more rupees I will get one kilogram of chicken in some season that contains almost 30 standard pieces…this is the reason I decided to prepare it myself. 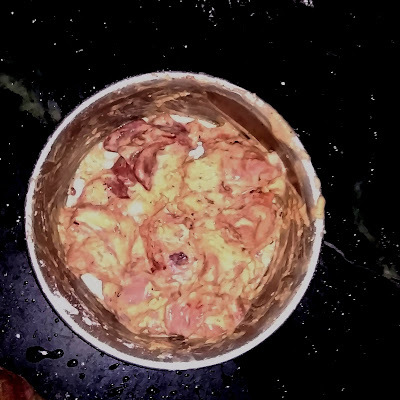 Made a mixture of Besan, added salt, homemade garlic and onion paste, chopped ginger and lemon juice, stirred it well and added the chicken pieces and kept it for two hours for marination . 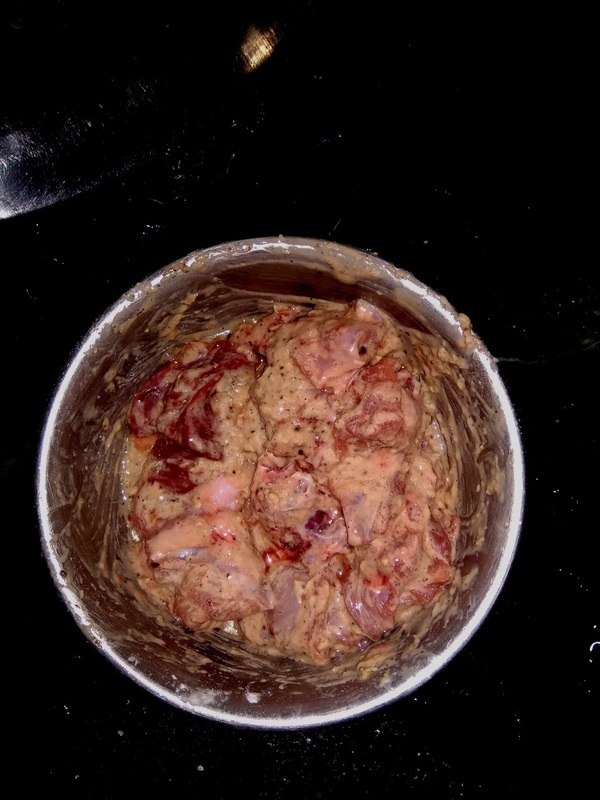 To make the chicken soft that can be taken we generally boil it in water but if you keep the mixture for two hours it will be soft enough to be digested easily. So, after two hours I fried it in oil. 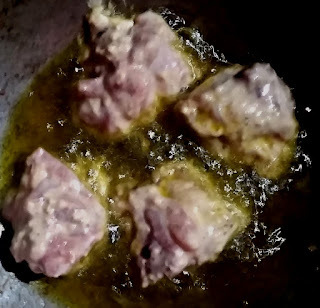 Just two days earlier I had gone for it again and this time I bought 6 pieces that cost Rs 25(weight 150 gram, Rs 160/Kg). 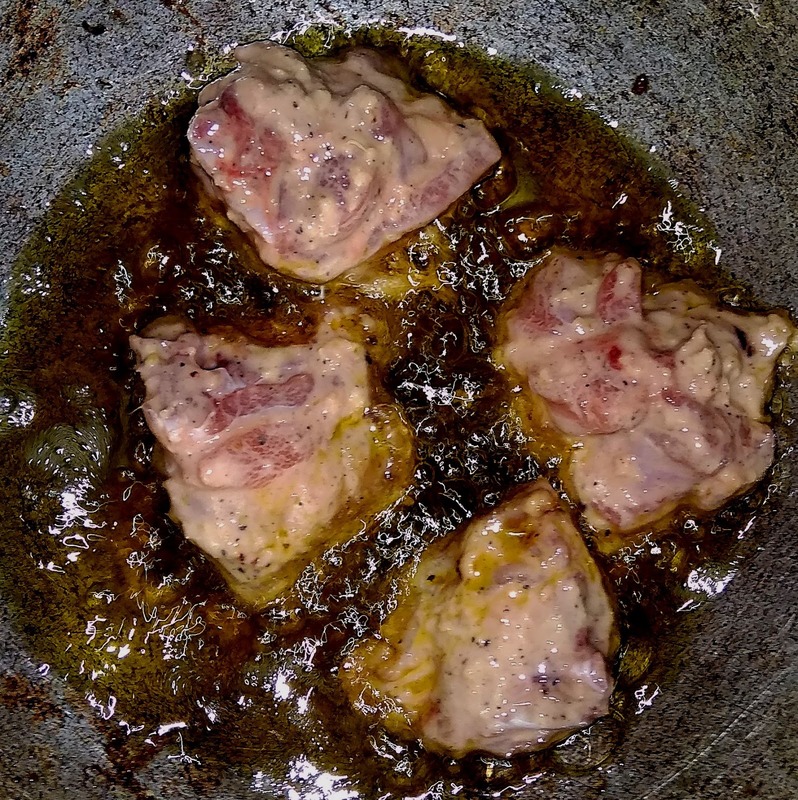 And today again…8 pieces for Rs 32 (weight 200 grams, Rs 160/Kg). 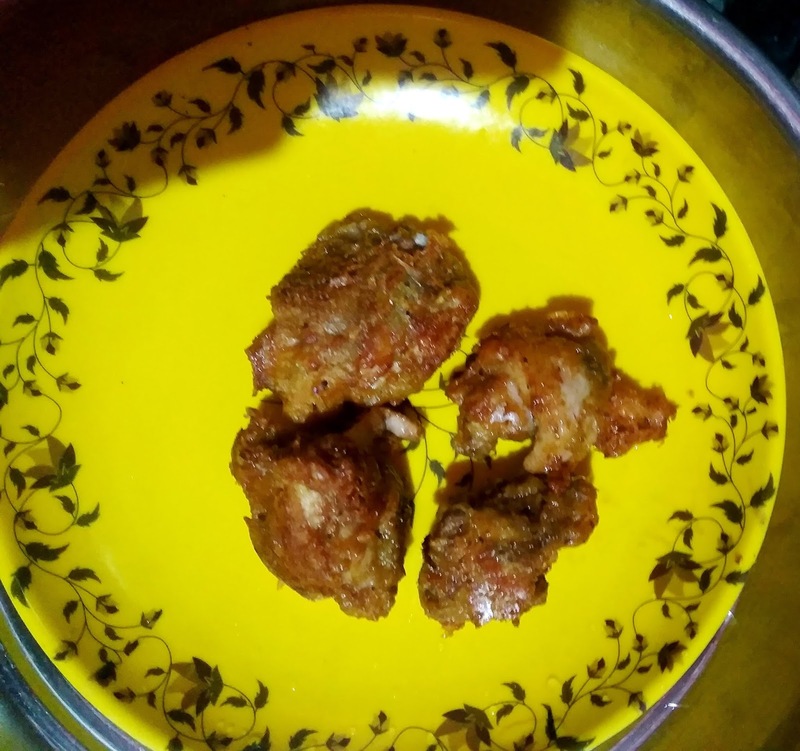 So, if we calculate the investment, the averages for 4 pieces are …Rs 14 for chicken and approx Rs 5 for other ingredients, so around Rs 20 for 4 Pakoda that is... Rs 6 per piece. 1. 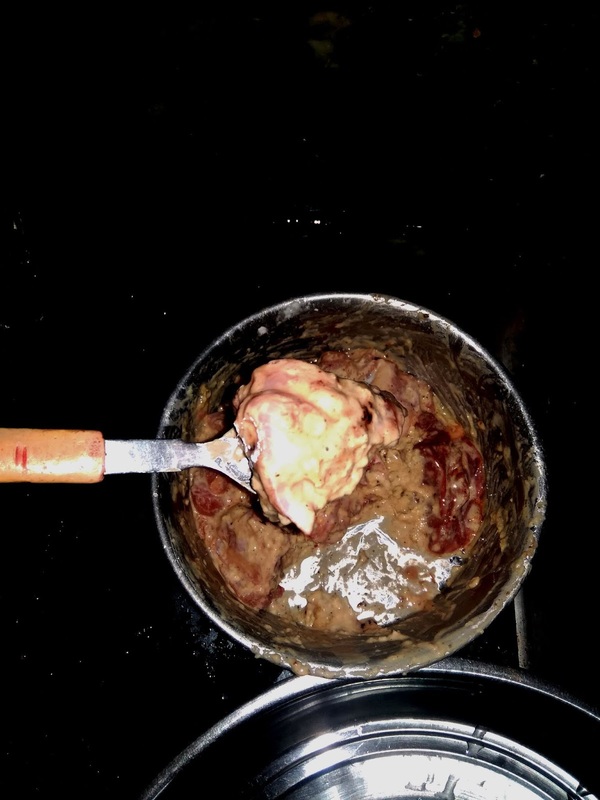 Homemade ingredients…no need to be worried about your lever. 4. Too much cost effective. 6. You can have it anytime…whether in lunch or dinner or with evening tea. 7. Can serve to the guests. And most importantly…you can bite it as per your wish…no manner needed, you can hold it and take it using your fingers…no etiquette to follow. Glad to know,thank you so much. Looks just ready to be pounced upon. A wise and shrewd thinking here! Home made comfort and healthiness at no extra cost. Cool! Thanks for the appreciation Ma'am,its always means a lot. Good to know,thanks a lot.